Large participation in the presentation of DREAM (Disease Relief through Excellent and Advanced Means) 2.0, the program of the Community of Sant'Egidio that dreams an Africa healed with the same opportunities of excellence of which are benefiting in the rest of the world, at Milan Expo. 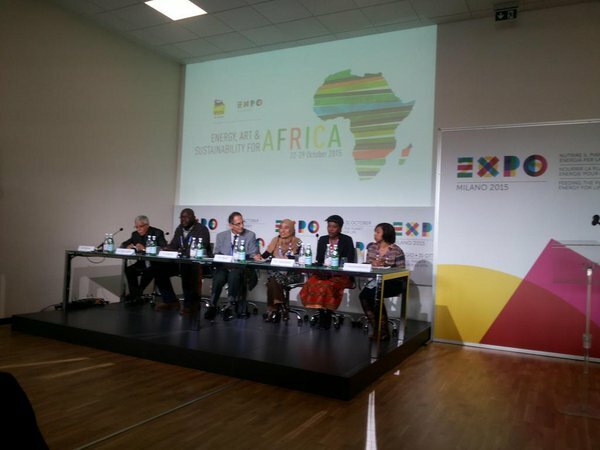 Selected among the ten winners of the competition "Energy, Art and Sustainability for Africa" promoted by ENI, DREAM is present at Expo for a week, from 22nd to 29th October. Quality health care and renewable energy in Africa. Combating diseases such as AIDS and malnutrition.